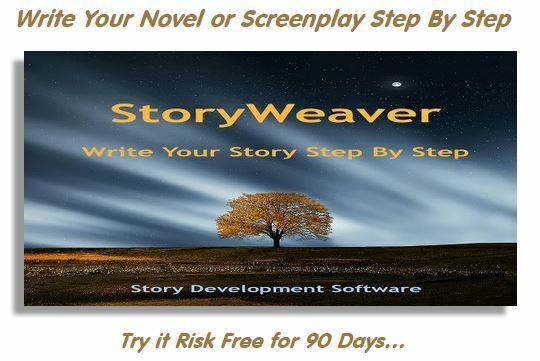 One of the most common mistakes made by authors of every level of experience is to create a problem for their Main Character that has nothing to do with the story at large. The reasoning behind this is not to separate the two, but usually occurs because an author works out a story and then realizes that he has not made it personal enough. 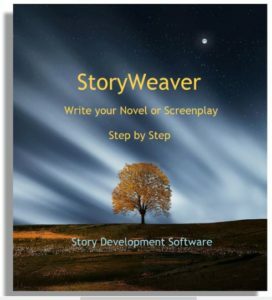 Because the whole work is already completed, it is nearly impossible to tie the Main Character’s personal problem into the larger story without a truly major rewrite. So, the next best thing is to improve the work by tacking on a personal issue for the Main Character in addition to the story’s problem. Of course, this leads to a finished piece in which either the story’s issues or the Main Character’s issues could be removed and still leave a cogent tale behind. In other words, to an audience it feels like one of the issues is out of place and shouldn’t be in the work. Now, if one of the two different problems were removed, it wouldn’t leave a complete story, yet the remaining part would still feel like a complete tale. Dramatica differentiates between a “tale” and a “story”. If a story is an argument, a tale is a statement. Whereas a story explores an issue from all sides to determine what is better or worse overall, a tale explores an issue down a single path and shows how it turns out. Most fairy tales are just that, tales. There is nothing wrong with a tale. You can write a tale about a group of people facing a problem without having a Main Character. Or, you could write a personal tale about a Main Character without needing to explore a larger story. If you simply put an Objective Story-tale and a Main Character tale into the same work, one will often seem incidental to the real thrust of the work. But, if the Main Character tale and the Objective Story-tale both hinge on the same issue, then suddenly they are tied together intimately, and what happens in one influences what happens in the other. This, by definition, forms a Grand Argument Story, and opens the door to all kinds of dramatic power and variety not present in a tale. For example, although the story at large may end in success, the Main Character might be left miserable. Conversely, even though the big picture ended in failure, the Main Character might find personal satisfaction and solace. We’ll discuss these options at great length in The Art Of Storytelling section. For now, let us use this as a foundation to examine the relationship between the Subjective Characters and the Objective Story. This entry was posted in Story Development, The Story Argument. Bookmark the permalink.